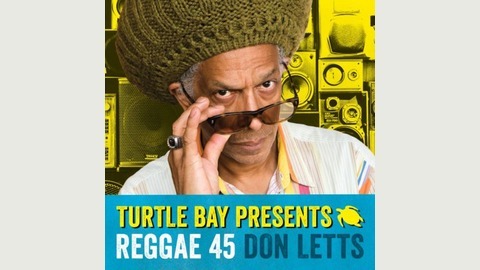 The first of @Turtle Bay’s Reggae 45 series for 2019 is here. 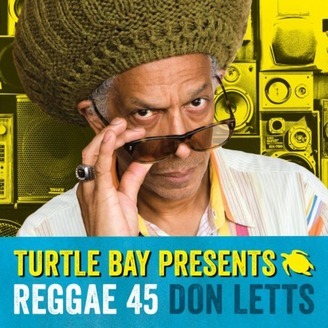 This time I explore the world of Reggae Cover Versions. So prepare to discover something old and something new in this bass heavy musical excursion.